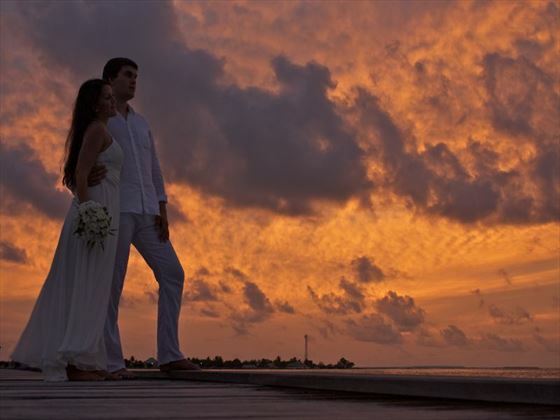 Set on the northern reef of Lhaviyani atoll in the Maldives, this is a tranquil paradise perfectly suited to re-enacting those blissful wedding memories. 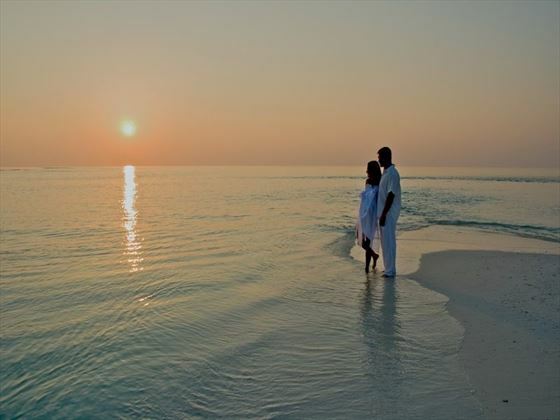 Known for its beauty and serenity, this stunning area of the Maldives provides a truly breath-taking backdrop for vow renewals. 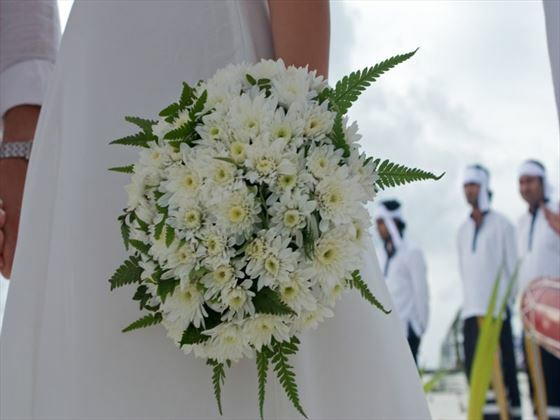 Exchange your vows for a second time amidst the beautiful paradise of these picturesque islands. As you renew your vows, enjoy the lapping of the azure waves as they meet the white sands of the coast. This is an unforgettable setting for a romantic and meaningful occasion. There is no better place to renew one’s love than at this island paradise. 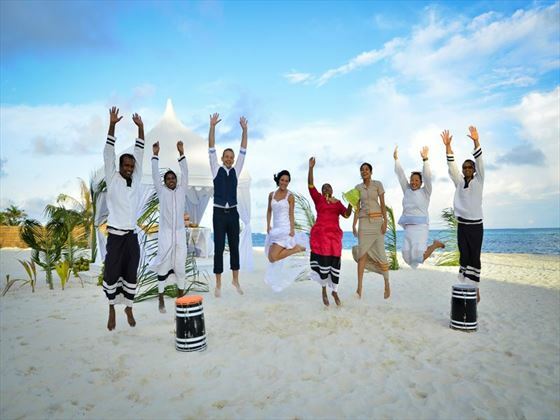 Repeat your vows to one another in a ceremony of your own choosing or let us plan a traditional, symbolic Maldivian ceremony officiated by our island “headman”.